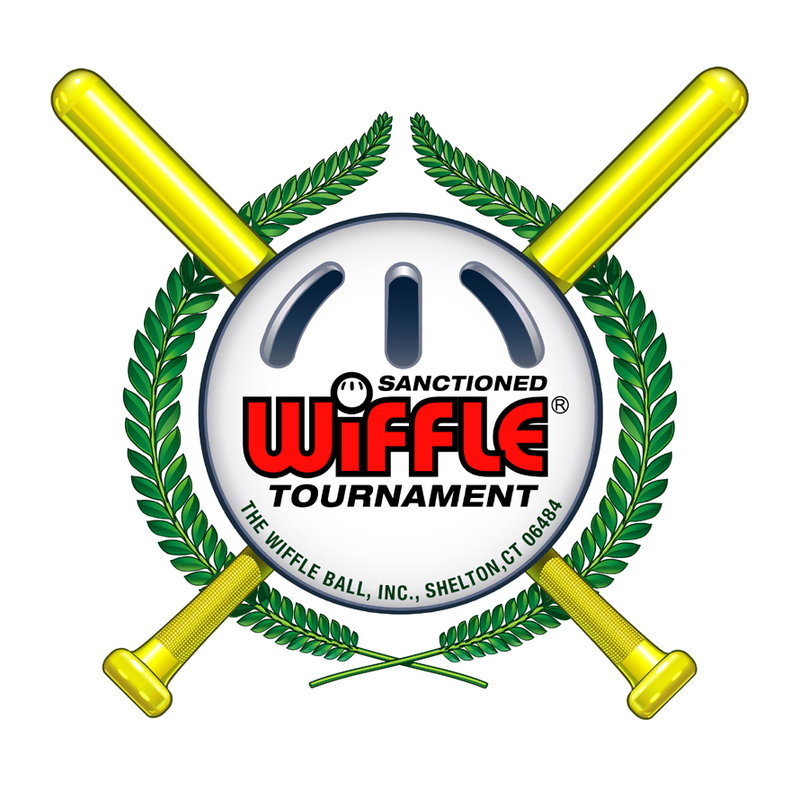 Welcome to The Sea Isle City WIFFLE® Classic, a fundraiser for Autism Speaks! The 2019 Sea Isle City Wiffle Classic will take place on Saturday, August 10th, 2019. First pitches will start at 10:02 am; check in will begin at 9 am. REGISTRATION for the 2019 Sea Isle City Wiffle Classic is now OPEN! There is no day of registration. To complete registration go to the registration page and complete the 2 step process:fill out the form and pay the entry fee! Team Entry Fee: $150 (plus $5 online registration fee) no refunds or exchanges, rain date will be Sunday August 12th. What you get: Team entrants are guaranteed to play 4 games minimum during the day's competition. Top teams will then advance to single elimination bracketed tourney. Awards will be given for 1st place, 2nd place, 3rd place, and 4th place. Additional awards will be given for "Best Team Name", "Fun Stars", and "Best Uniforms". T-shirts will be given to each team member (first come first served in the event of limited supply/late entry, to guarantee t-shirts have your entry in by July 10th). All necessary game equipment will be supplied. There will be snacks, sport drinks, water, and soda for concessions, as well as door prizes; some that are fabulous, some that are decent, and a couple that we found in the garage. To become a sponsor check out the sponsor page! This is a fantastic event for a great cause, no matter your skill level, come out and play!